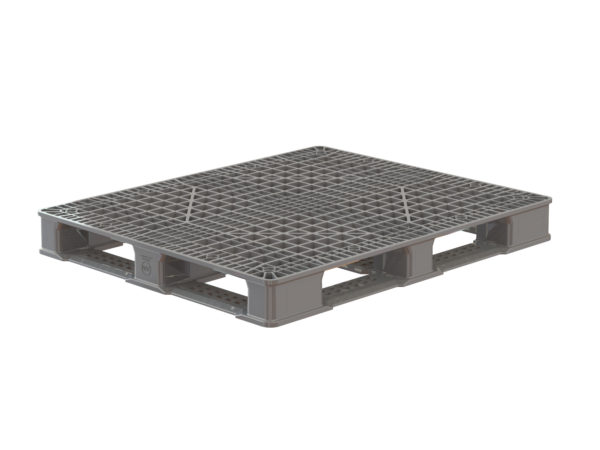 Strong enough for your most demanding jobs, ProGenic Reinforced pallets are an ideal choice for heavy-duty manufacturing and material handling applications. 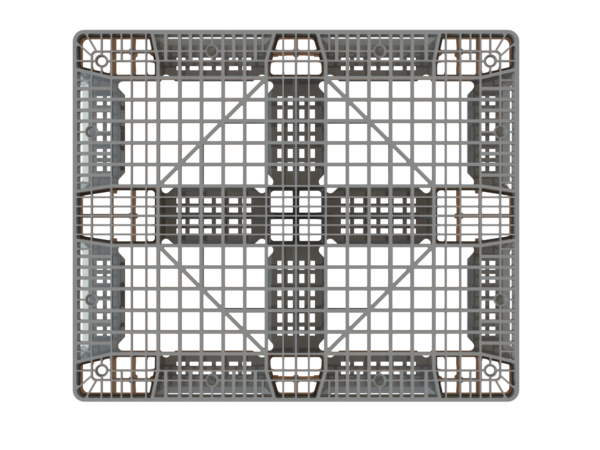 They are our most durable hygienic plastic pallet, capable of edge-racking up to 2,800 lbs. while handling static loads of 20,000 lbs. and dynamic loads of 5,000 lbs. Part of the Polymer Solutions International, Inc. ProGenic series, these pallets are engineered to be easy to clean, hygienic and durable. They deliver excellent value for your purchasing dollar. 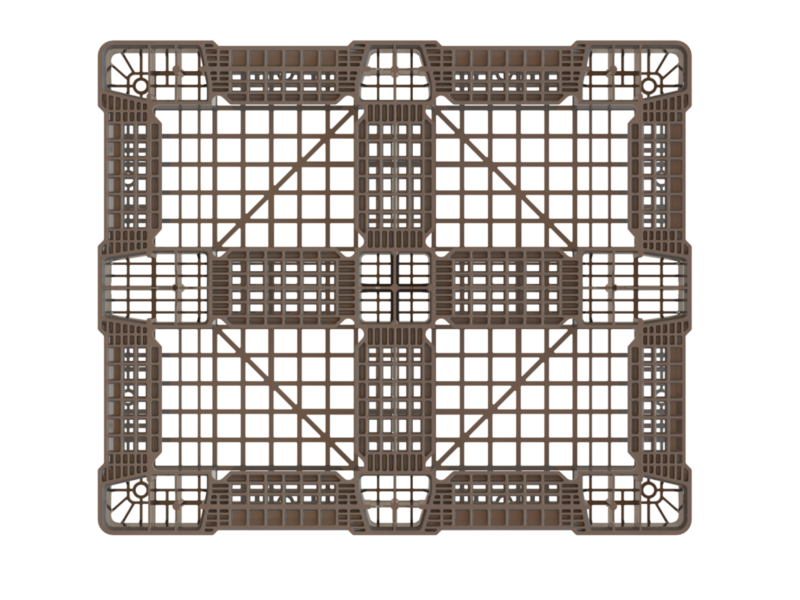 Edge-Rackable up to 2,800 lbs. 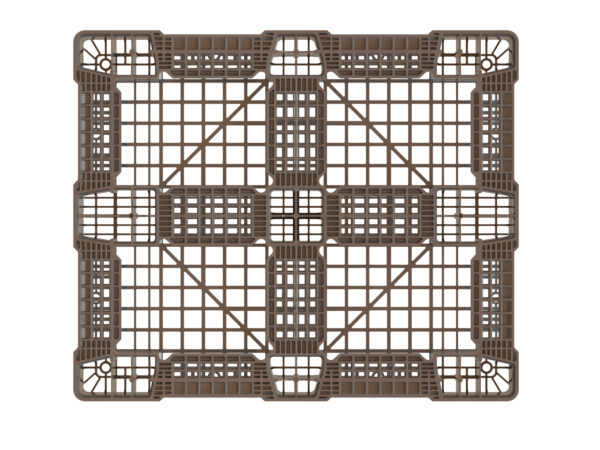 The ProGenic series consists of our 40″ x 48″ reinforced pallets as well as ProGenic Heavy Duty pallets, ProGenic Standard Duty pallets, and a 3-Stringer model. Not sure which is best for your application? Browse our website, start a LiveChat session or contact our office directly. 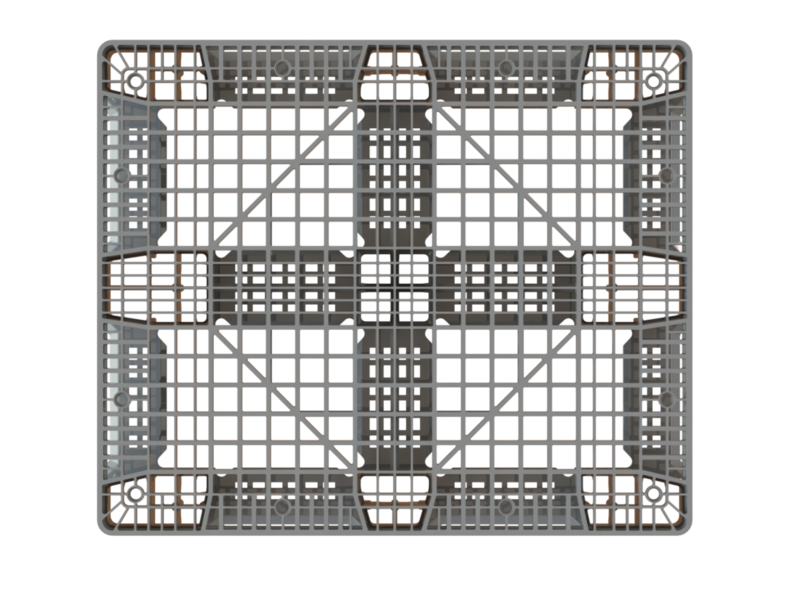 Choose ProGenic Reinforced pallets if you are looking for a product that will handle heavy loads while meeting your NSF requirements. Typical applications include heavy-duty food and beverage, medical product and pharmaceutical handling. 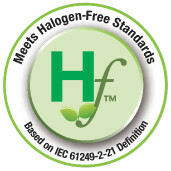 Polymer Solutions International, Inc. plastic pallets are the smart choice for any organization concerned about sustainability. 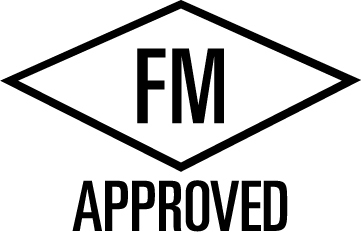 We have been a leader in this field since our founding in 1997. Our plastic pallets last longer than wooden alternatives while actively preventing deforestation. 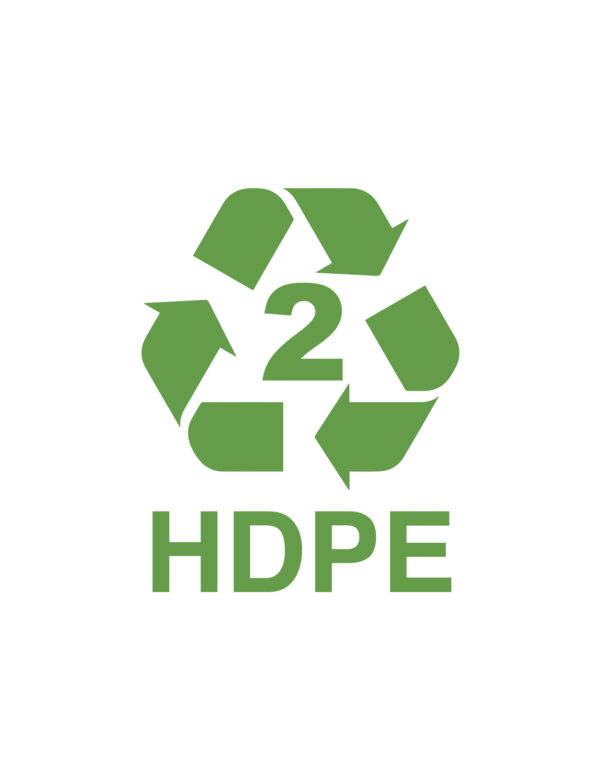 Best of all, after you finish with your pallet, we’ll repurchase it from you to ensure it is recycled properly. Our innovative pallet recycling program keeps old products out of landfills while repurposing their raw materials for other uses. See our Sustainability page for additional details.